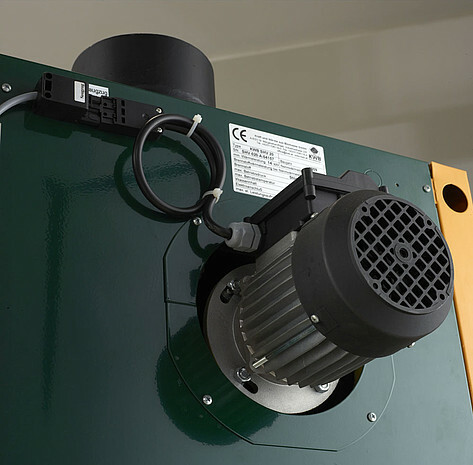 At 18 / 28 kW, it is suitable for most homes, as well as agricultural and commercial settings. 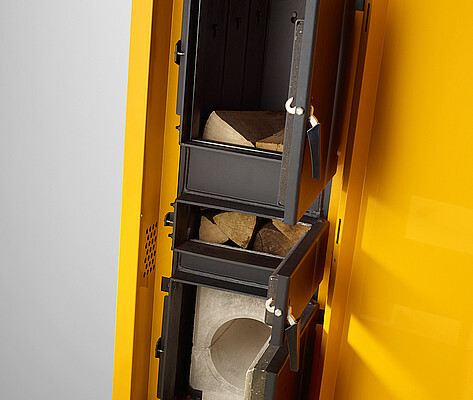 The Classicfire burn logs of up to 55cm long - and it can even burn coarse wood chips. A 185 litre fuel storage container ensures long intervals between refills. 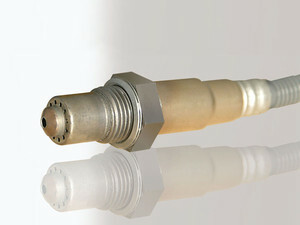 A lambda sensor ensures high combustion quality and very low emissions. 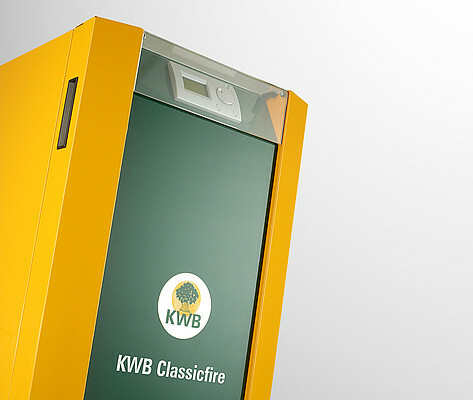 A combination of the KWB Classicfire and a KWB buffer tank or stratified storage tank is ideal because it optimises utilisation of the heat generated. Heat is produced quickly by the KWB quick charge valve. 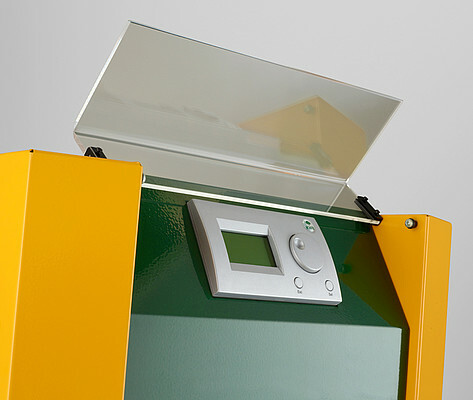 Individually configurable ignition times mean that you can have heat at times to suit you. The Classicfire comes with the highly-programmable and easy-to-use 'Comfort 4' control panel. It has a touch-screen display, a tried-and-tested control dial, and can even be controlled remotely. You can log in to your boiler online, allowing you to control and monitor your heating system with greater flexibility than ever before. 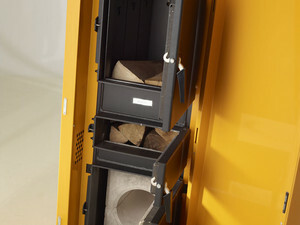 The ash container is easy to empty and keep clean. A high-temperature circulation combustion chamber guarantees optimum burnout. 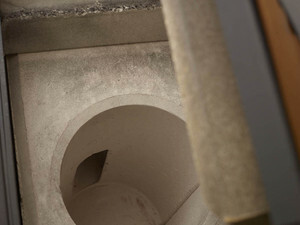 The combustion air is supplied via separately regulated primary air and secondary air shutters. 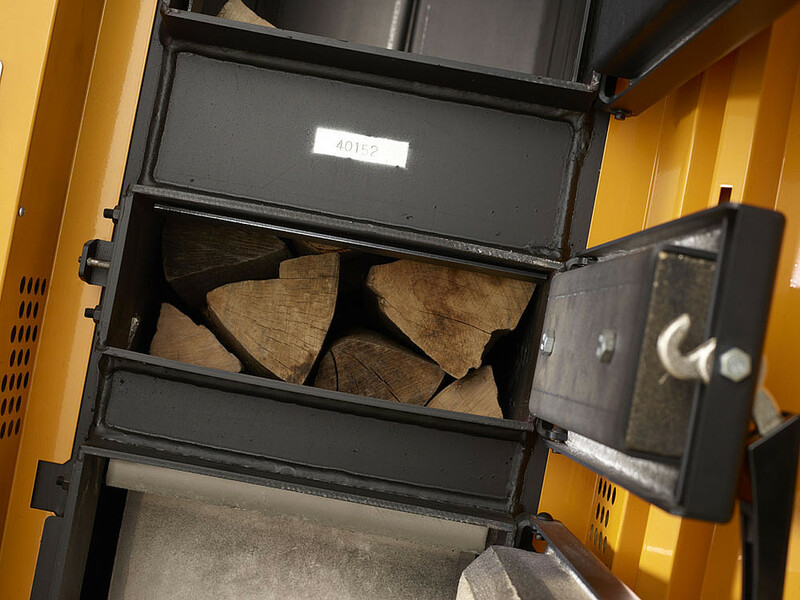 The results are low emission values, extremely low accumulation of ash and low consumption of log wood. 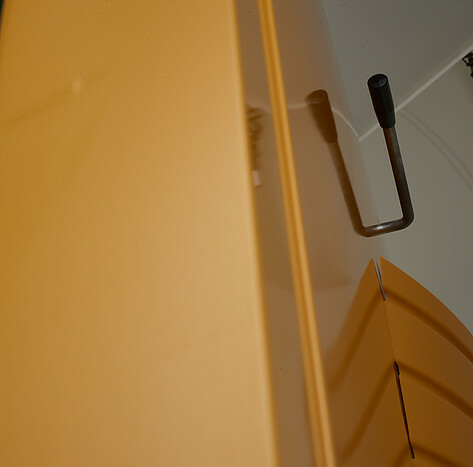 The generously-sized front door ensures a high level of convenience when heating. There is also a separate heat-up door. The spacious fill area with lower burnout is designed for log wood; however, it can also be charged with coarse wood chips. 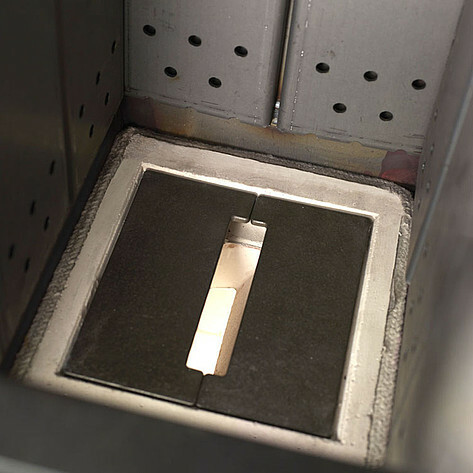 A special extraction system ensures that any carbonisation gases produced cannot escape when opening the combustion chamber door. The lambda control system employs permanent flue gas analysis via the lambda sensor to ensure high-quality combustion and minimum emissions, even if fuel qualities and quantities fluctuate.